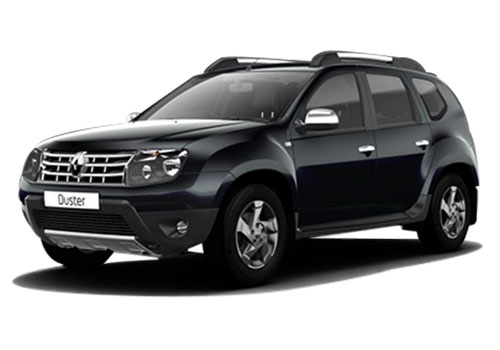 Renault is a french brand which found its first success in the form of the great duster. 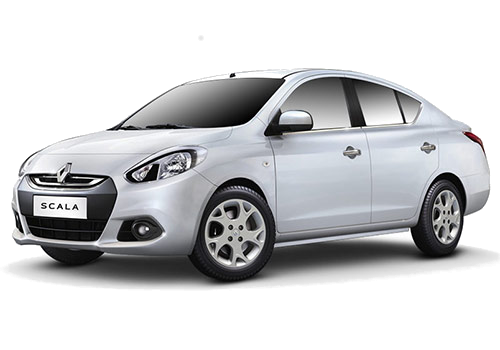 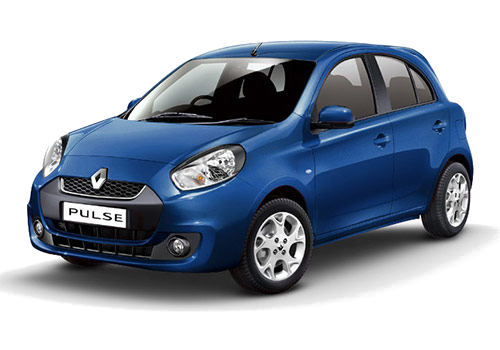 It was the first of its kind cross-over in the Indian Market. 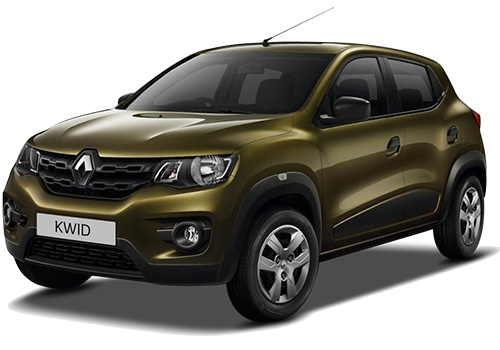 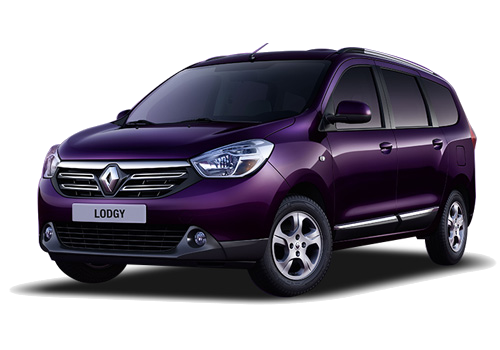 It has since then launched many successful products with the Kwid as the newest offering.